We were asked to bring a new breath of life to the app – rewrite existing meetfaces app, develop new features and create modern and easy to use UI. Updated, unique, business-oriented tool for those who want to interact and connect at the business level. Connect with your business partners, check comments and exchange messages, exchange contacts, set an appointment or make a call. The built-in calendar can be used as a notebook for all your meetings or events. Attending groups as a new way to stay in sync with latest events and news. 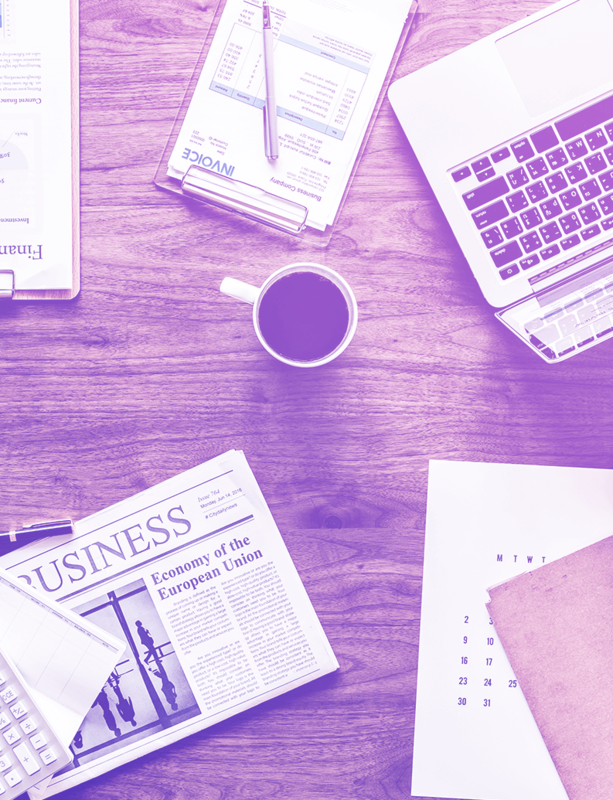 Quickly accessible information about each talk and speaker so you know where to go next. We hired mobitouch to rewrite existing meetfaces app, develop new features and design brand new UI. The communication was instant, clear and concise. 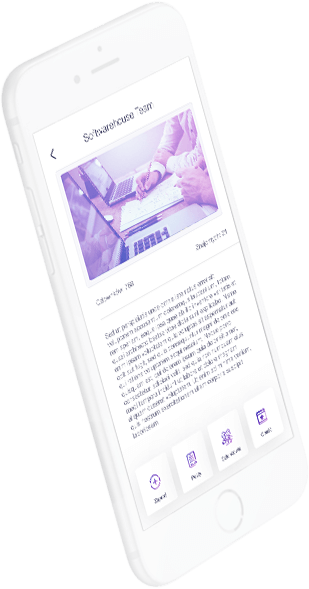 Mobitouch delivered an excellent iOS and Android mobile app under tight timelines and we are very pleased with the final outcome of our product. We are happy to have worked with such a great team and we are excited to continue working with them on new ideas for our mobile app. 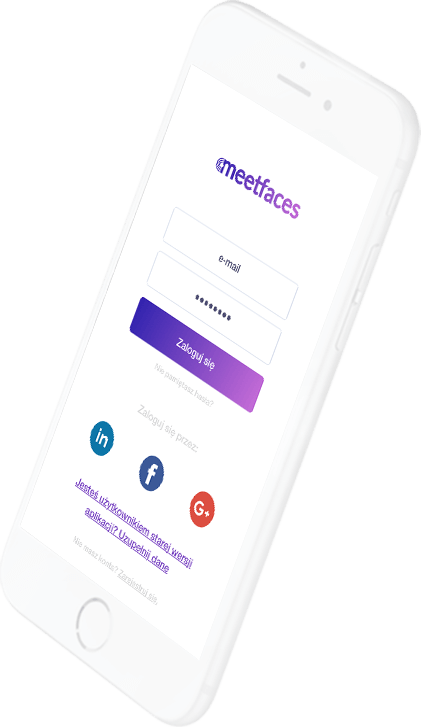 Tomasz Kopacz, CEO Meetface S.A.